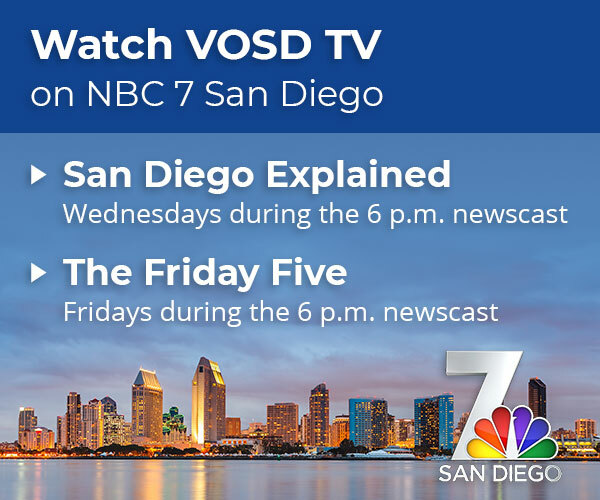 On this week’s San Diego Explained, VOSD’s Scott Lewis joins NBC 7’s Catherine Garcia to explain the city attorney’s tolerance of certain medical marijuana groups, and why the city is still raiding pot shops. San Diego’s leading medical marijuana activist group, Alliance for Responsible Medicinal Access, celebrated its first anniversary this week. City Attorney Jan Goldsmith dropped by the celebration to give his support for the group’s efforts to legitimize the medicinal marijuana industry in San Diego. On this week’s San Diego Explained, VOSD CEO Scott Lewis and NBC 7’s Catherine Garcia explain the progress that the alliance has made in getting the city to be more open to pot shops, and why the police are still raiding many shops every year.